We are pleased to announce that Just Radio producer Paul Smith has won the Prix Europa for Best European Radio Music Programme. Philip Glass: Taxi Driver was first broadcast on BBC Radio 4 in August 2015. 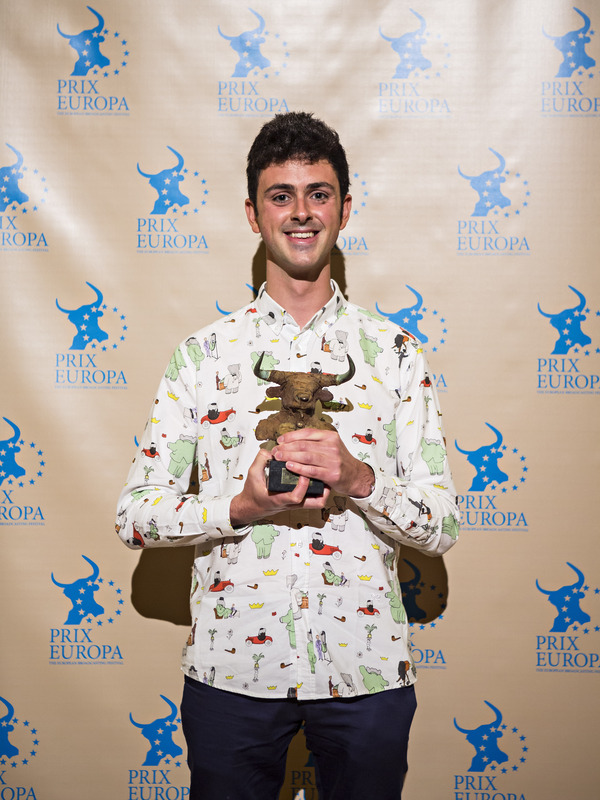 Since 1987 PRIX EUROPA honours the best media productions of the continent. 642 contributions from 35 countries went into the first round this year for the coveted Taurus trophies for Europe’s best television, radio and online productions. 231 managed to qualify for the competition final in Berlin.